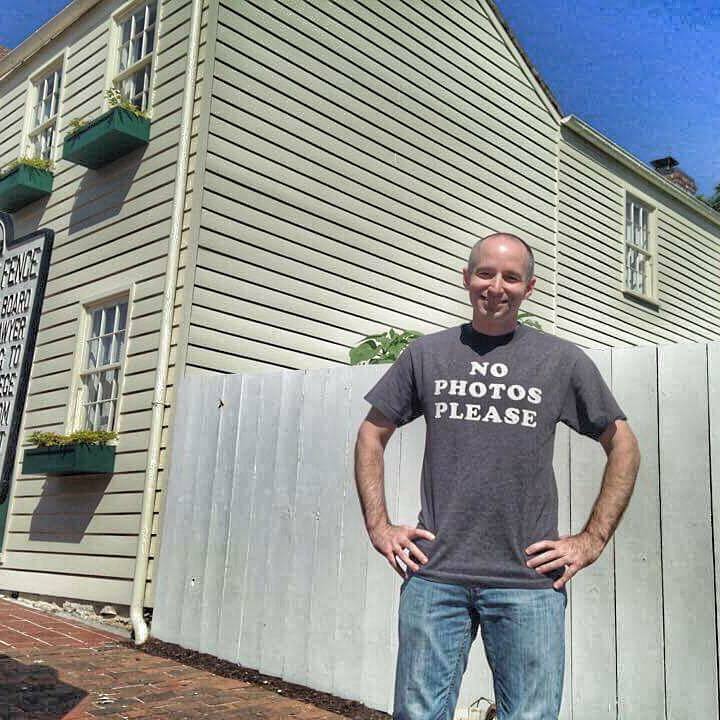 Traveling across America and telling the stories of great people and places is the thrill of a lifetime. “Bill On The Road” was born because I became fed up with reading so many negative stories, focusing on bad things about cities and states – instead of highlighting the positives. I share road trip stories on radio, now heard on more than 30 stations across the U.S. I’m also a freelance contributor to various newspapers and magazines. I’m a regular columnist for Missouri Meetings & Events Magazine -and a frequent guest speaker for conferences and businesses. 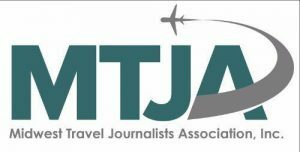 I’m honored to be a member of the highly respected Society of American Travel Writers (SATW) and Midwest Travel Journalists Association (MTJA). I also host an award winning podcast called Rediscover America. I’m a regular contributor on Sirius/XM Satellite Radio where I share road trip ideas with listeners across North America. 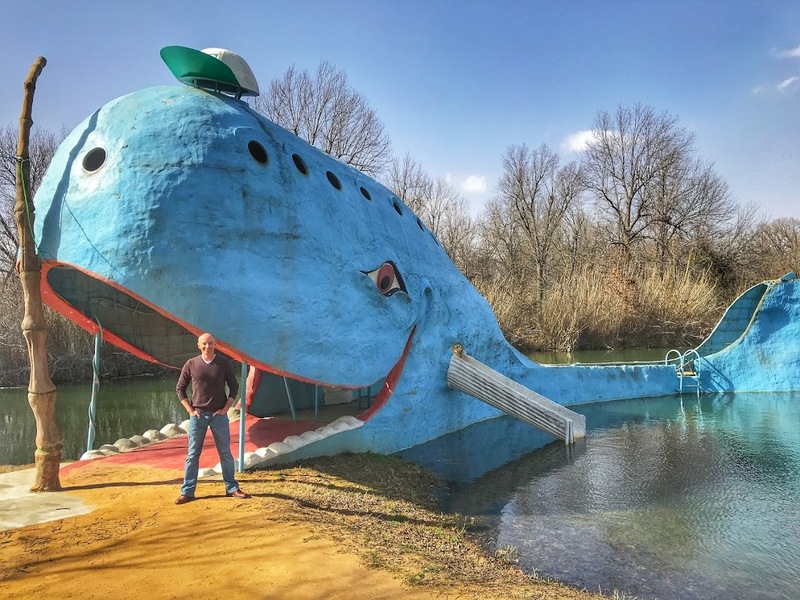 Traveling historic Route 66 in Tulsa, Oklahoma with the Blue Whale, a popular roadside attraction. In 2017, I traveled across the U.S. on a national book tour to promote my latest book: 100 Things To Do In America Before You Die. (Available: HERE!) It’s a collection of 100 uniquely American experiences to have in the USA including two from my home town – taking a ride to the top of the Gateway Arch and seeing a show at the Fabulous Fox Theater. In 2019, I will unveil my latest book, Driving Across America – a collection of short stories I’ve gathered during my road trips across the U.S.
Other fun facts: I am sarcastic to a fault and love to laugh. I am the announcer of the Mid-America EMMY Awards and regularly play a game called Pickleball – which is a hybrid of tennis, ping-pong and tennis. Follow my travels here at billontheroad.com or in real-time at facebook.com/billontheroad.